As they were announcing the new iPhone 6S, Apple revealed their new lineup of smartphones for the rest of 2015 through next September. 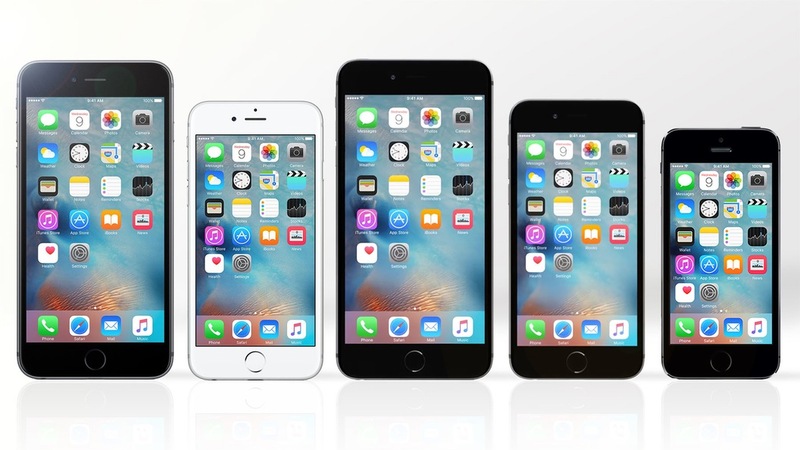 This lineup includes the iPhone 6S/Plus, iPhone 6/Plus, and iPhone 5S. As each of these phones are practically totally different, it may be hard to choose which one you really want. So in order to help with your buying decision, this is the official MBEDDED buying guide of the new iPhone lineup for 2015. Below, we list each kind of user, with the type of iPhone (in our opinion) that is perfect for that user preceding. This type of user can be defined as a person who absolutely needs the latest and greatest smartphone from the manufacturer of their choice! This means that they need the best specs, camera, build quality, and experience. 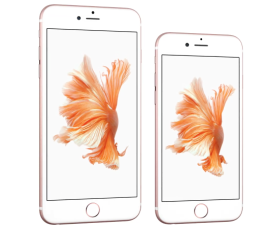 For this user, we suggest the iPhone 6S Plus. It's Apple's latest flagship with an A9 processor with an M9 motion co-processor built inside, 12MP camera with OIS and 4K video capabilities, full 1080p 5.5 inch display, 3D Touch, the best battery life on any iPhone, and all the perks of iOS 9. The price is a little steep, with $299 as the base model for 16GB of space. But you're getting the best of the best from Apple, and you can't beat that. 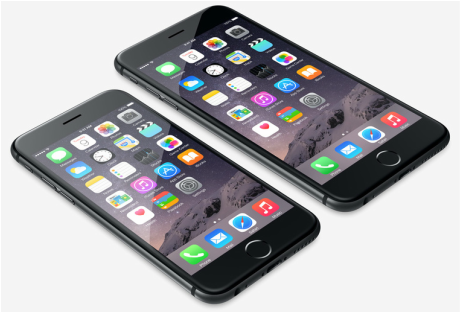 A great alternative to the 6S Plus is the 6S. It's the same phone, minus the OIS in the camera sensor, full 1080p display, and battery life. But the 6S is available for users who don't need a huge screen on their smartphones. The 6S goes for $199 for 16GB, so if you can spend the extra $100, get the 64GB model, especially if you're planning on shooting 4K video. This type of user can be defined as someone who wants/needs a good smartphone for a 2-yr contract but doesn’t need all the bells and whistles of the latest flagship. Instead, they prefer a good smartphone with good features here and there. For this type of user, we suggest the iPhone 6 or 6 Plus, which features Apple's A8 processor with an M8 motion co-processor, an 8MP camera, an aluminum and glass body, and "Bendgate". The only difference between the two devices, besides the camera sensor (6 Plus has OIS while 6 doesn’t), is the fact that the 6 has a 4.7inch screen while the 6 Plus has a 5.5 inch screen. In this case, it depends on whether you want a big screen or a smaller screen. Just to warn you, if you’ve never held an iPhone 6 Plus, it’s huge. Like, seriously huge. But again, this decision is up to you. The 6 starts at $99 for 16GB while the 6 Plus goes for $199 for the same amount of storage, each $100 less than last year at this time. This type of user is simply defined as someone who literally "just wants an iPhone" and is most likely on a budget. IN this case, choose the iPhone 5S. It packs a 4-inch display, Touch ID, an 8MP camera, an aluminum-based body, and Apple's A7 processor with an M7 motion co-processor alongside. According to what has already been listed, you can pretty much tell this iPhone is entry-level scored, especially because it's 2015, making this phone 2 years old. The price for this little guy is pretty low: for 8GB of storage, you can grab this device with a 2-yr contract for as little as free! So if you're just in the market for a good phone and you really want an iPhone but you're just not willing to put out at least $100 for one, then this is your best option. What type of user are you? Leave a comment down below and let us know!